Do you want to get more involved in your community? As an Optimist Member, you will be welcomed into a Club of individual citizens who share a desire to "Bring Out the Best in Kids." We organize and participate in hands-on, interactive projects for kids. These projects range from Oratorical Contests to Youth Appreciation activities. As an Optimist Member, not only will you be connected to your local community, you'll also boast affiliation with about 75,000 Optimists around the world. 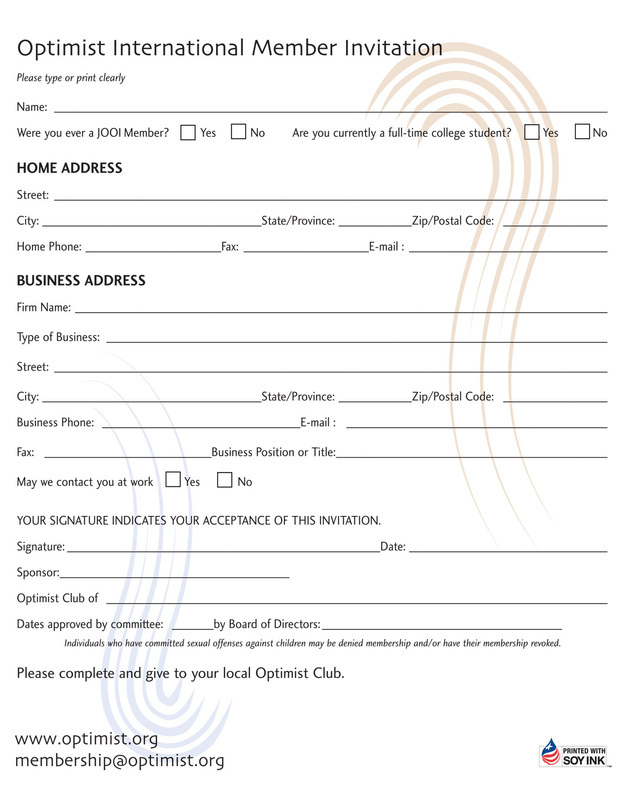 Visitors interested in learning more about Optimist Clubs in their area can visit the Contact Us page of the website. There you can request information about local Optimist Clubs, and you will receive a response from an Optimist volunteer in your area.